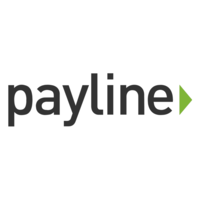 Payline makes transactions such as payments, refunds, and helps our accounting team reconcile financial reports. Basically, it is an easy way to track our purchases and sales in one app. Ocassionally the program glitches and we need to restart the application. If you want to hvae all of your company's transactions tracked easily all on one application then Payline is the best product. It can be accessed in office or on a mobil device, and multiple people can be on at once. Payline helps us track our cash inflow and outflow through purchases and sales all in one app, which can be accessed by everyone in the department. * We monitor all Payline reviews to prevent fraudulent reviews and keep review quality high. We do not post reviews by company employees or direct competitors. Validated reviews require the user to submit a screenshot of the product containing their user ID, in order to verify a user is an actual user of the product. Hi there! 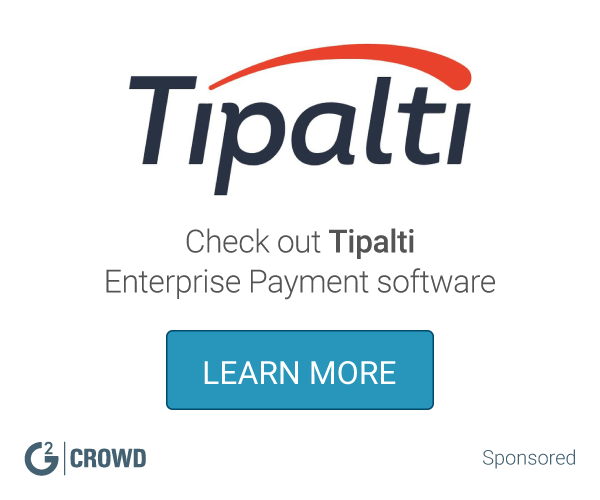 Are you looking to implement a solution like Payline?